While web design is vital to the longevity of your website, it should never take seniority over SEO (Search Engine Optimization) performance. There is an intricate balance between SEO and web design, and the trick is gracefully balancing the two. Your web design must be SEO-friendly in order to be seen at all. 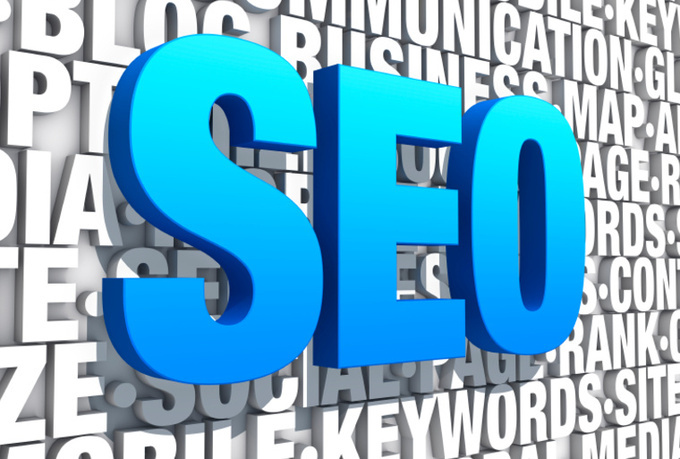 Tips for Making Your Website SEO-Friendly. Social sharing icons. Including links to Facebook, Twitter, Google+ and all your other social media is a wise move as far as SEO is concerned. Facebook “likes”, LinkedIn shares and other social signals are giving more strength to SEO and improving search rankings. A site-wide footer. All SEO-friendly sites include footers with important page links for SEO. While linking your most important, optimized pages into the footer, don’t forget to include a link to the sitemap. It is a well-known fact that this is one of the most important pages of your website for SEO, and linking it on all pages on your site will make crawling and indexing your site even easier. This is especially important for blogs and content that is shared and promoted on social media platforms. Room for content. While page aesthetics are important, don’t let yourself get so caught up in graphics that you neglect content. Although on-site content doesn’t play as big of a role as it used to when it comes to SEO, sufficient page text is essential to establishing keyword-relevancy and on-site authority. The homepage is often the weakest link. Save space for at least 100+ words on your homepage. 2. Use CMS Software That’s SEO-Friendly. Content Management System (CMS) software is increasingly popular among web design companies these days. It is a great way to offer clients a means to manage and edit their website’s content without the middle-man. However, a code-heavy CMS can put a real damper on SEO performance. This is why it is crucial that you make sure SEO-friendly CMS software is being used to manage the site. The design theme or web design template can also impact how efficient a website gets crawled and indexed. Choppy code can hinder a search engine spider from successfully crawling and indexing a site’s content, so make sure it is stripped of unwieldy HTML. Last but certainly not least, always avoid Flash media. This will cause a search engine spider to choke while crawling the page and is considered taboo in the world of SEO. Conversion Rate Optimization (CRO) is an essential part of optimizing your website. CRO enhances the touch-points and calls-to-action that promote conversions after visitors land on a website. Proper CRO is an essential part of a great organic SEO program. Create irresistible calls-to-action whether as a short submission form, alluring image, or stand-out button. The focus should be on visitor traffic and what kind of content grabs their attention.